The logo for Lake Spokane Parks & Recreation was a submission to a contest the Parks & Rec’s board had opened up to the entire Suncrest, WA area. The park was in its infancy stage at that point. The park’s land had been acquired and a panel of officials had been created to support the growth of the free park for the community. 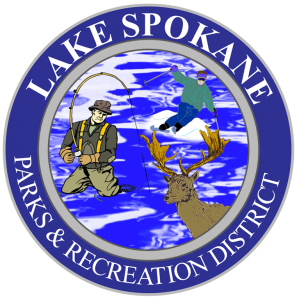 The logo is now used on all official documents and websites pertaining to the Lake Spokane Parks & Recreation. I am honored to help in establish a much-needed free park experience for the community of Suncrest, WA and its surrounding communities.